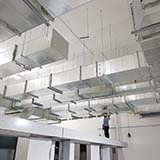 "Yeo Eng Koon (S) Pte Ltd has been of great assistance in aiding our company. In regards to kitchen hardware & machinery, we are grateful for their top notch services & support. Their immediate response in regards to maintenance support & repair works plays a big part in ensuring the smooth sailing of our company." 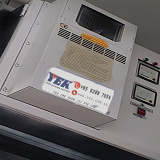 "I've engaged YEK for over 40 years and they have never failed me. Fantastic service! Very fast and responsive!"